From the first ‘swiveler’ with pendle axles to the MANOOVR: the already long list of innovations at Nooteboom is still growing. Consequently the need to properly protect these clever inventions grows too. Obtaining a patent is an important way to protect intellectual property and to ensure that our customers can always expect top quality. Just over ten years: that’s how long the juridical wrangling about the Pendle-X Euro low-loader with excavator trough that was developed by Nooteboom has lasted. 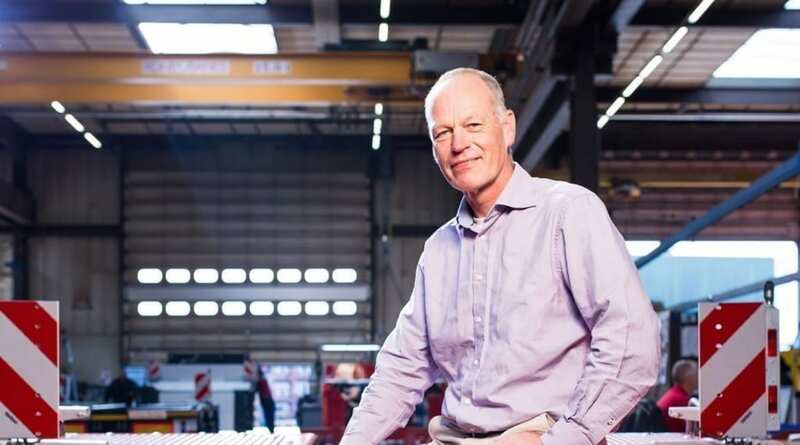 Earlier this year the European Patent Office finally decided in Nooteboom’s favour: the combination of an excavator trough and pendle axles is unique and Nooteboom is the only party in Europe that can bring this product on the market. A patent is nothing more and nothing less than the exclusive and temporary right to exploit a particular invention. For a company such as Nooteboom, who invests heavily in R&D, this can be valuable: the temporary monopoly gives the patent applicant the opportunity to recoup the investment and to profit from the invention. Then they can use these funds to invest in more innovations. But in a wider sense the patent also has advantages for the sector as a whole. Other parties may be able (for a fee) to use the invention – for instance as a licensee.